Welcome to the Searchable online directory. To use this tool first pick a search category below, select a keyword and then click "Search SOD". 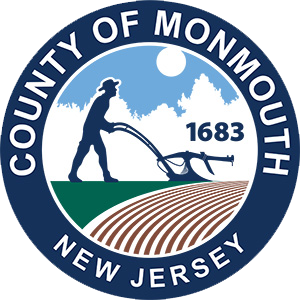 The Grown in Monmouth initiative is supported by the Monmouth County Board of Chosen Freeholders.